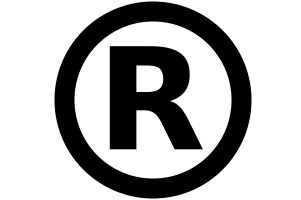 Registering your brand as a trademark means to own the exclusive right to use this trademark in relation to the goods and services for which the mark is registered. Thus, a trademark provides protection of your brand. Infringements of the restricted use by others without consent of the mark owner can be legally pursued.